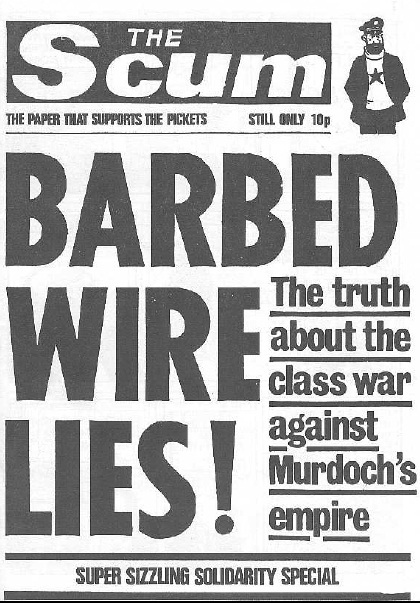 A contemporary spoof of The Sun newspaper containing a "Tintin" cartoon about the Wapping printers dispute of 1986. That was a great little pamphlet, a precursor to the "Breaking Free" book. Nice to see it on here.